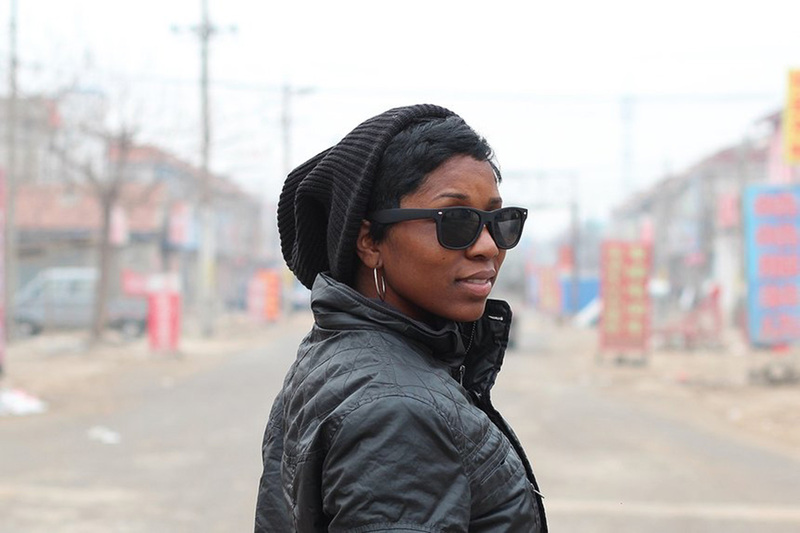 Riqua Hailes traveled around the world to learn the truth about the hair extension industry. 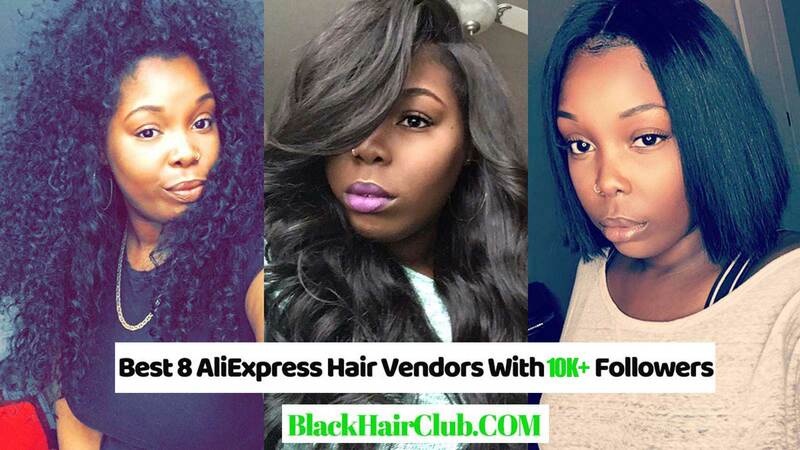 As an entrepreneur and hair enthusiast, Riqua Hailes opened two specialty salons, Just Extensions Salon, Los Angeles’ first Hair Extensions Salon, and The Weave Express in Washington DC. 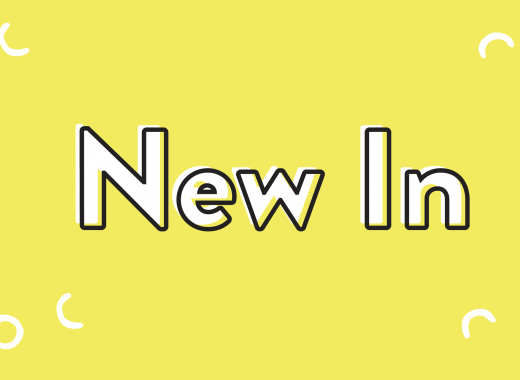 But after learning the business of running two salons, Hailes decided she wanted to tell the true story of the hair industry. What hair is good hair? 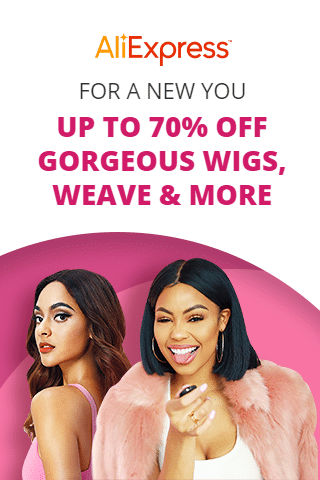 Is Remy better than Brazilian hair? 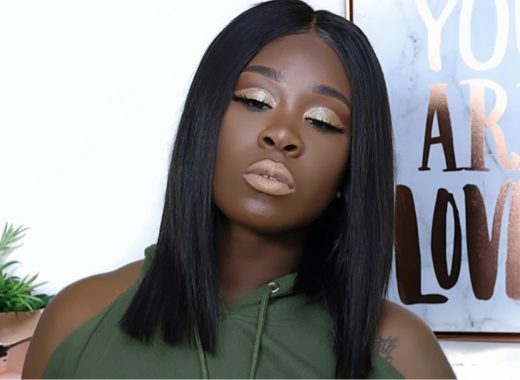 Hailes began her journey in March where she traveled to not only the sources of the hair, but to the people in which this industry has a deep root in. 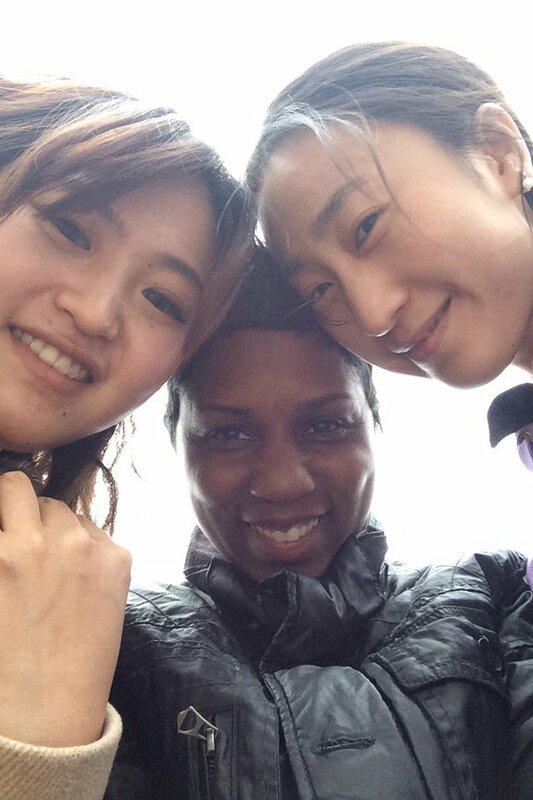 My Chinese Friends who educated me on the inside tricks and secrets in the Chinese hair extensions industry. 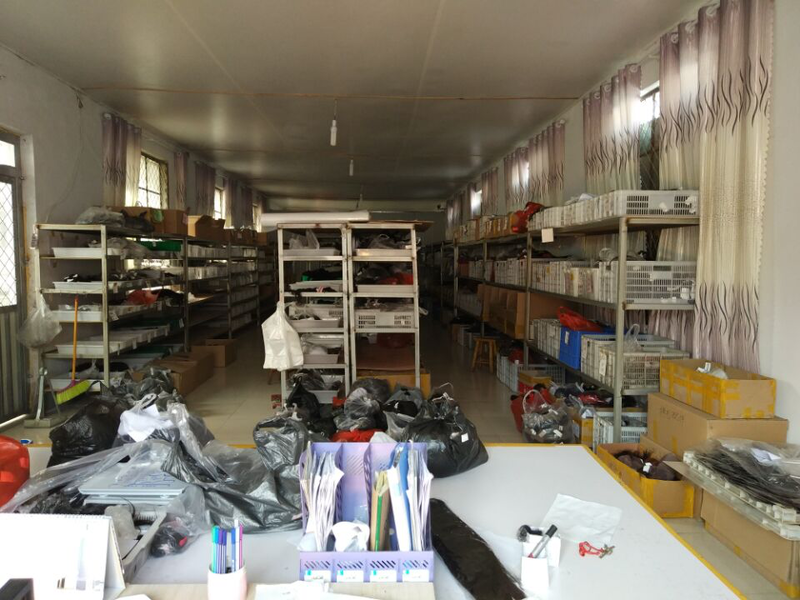 The factories are run in assembly line fashion. 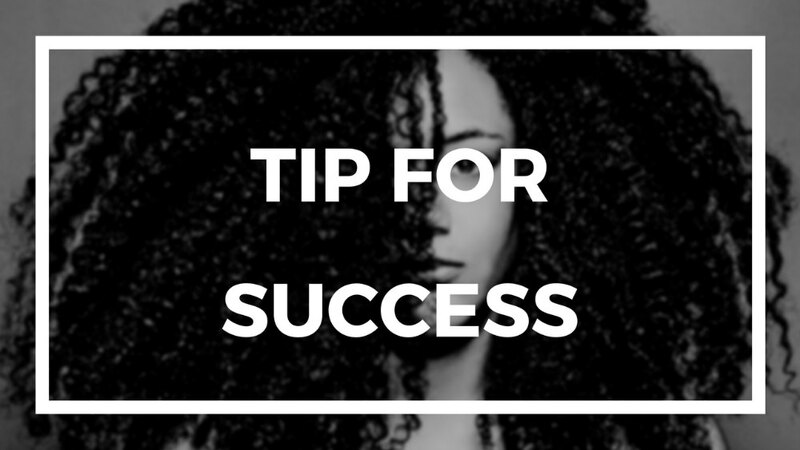 The hair goes through different stages from cleaning and dying with skilled technicians. 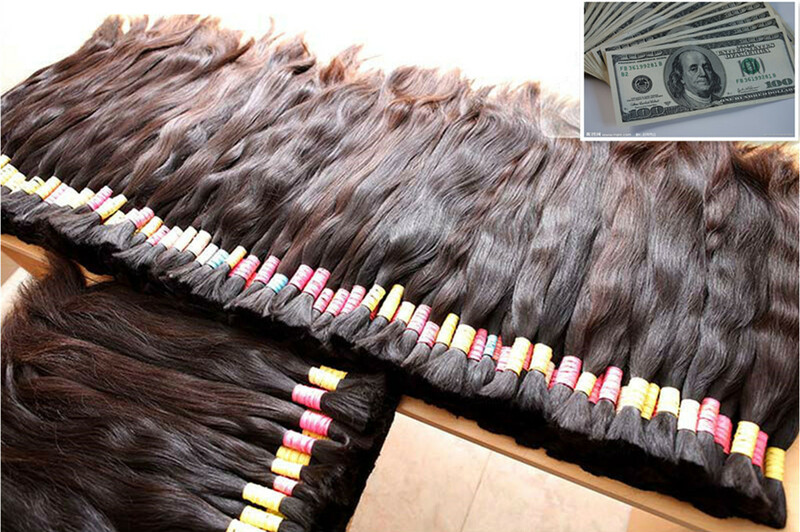 Here, I’m am taking lessons from the Chinese on combing the human hair to create bundles that will be ready for wefting. 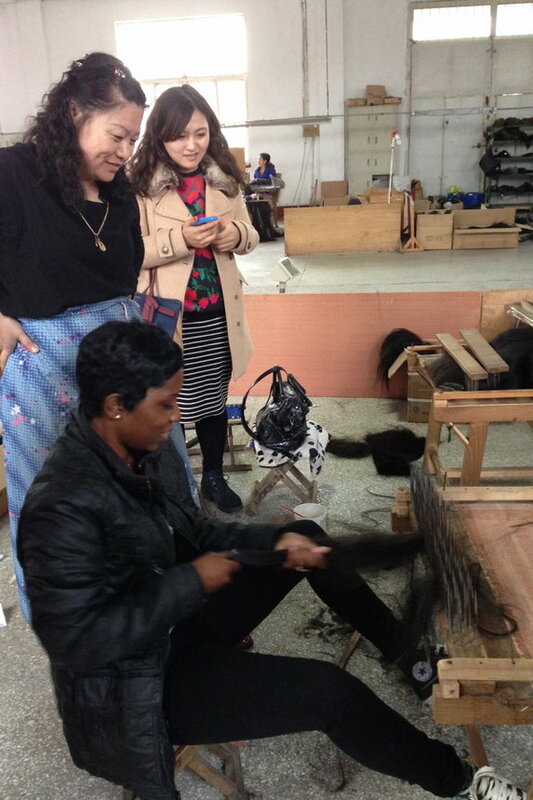 The lessons continue and now I am sewing the wefts in the Chinese factory. 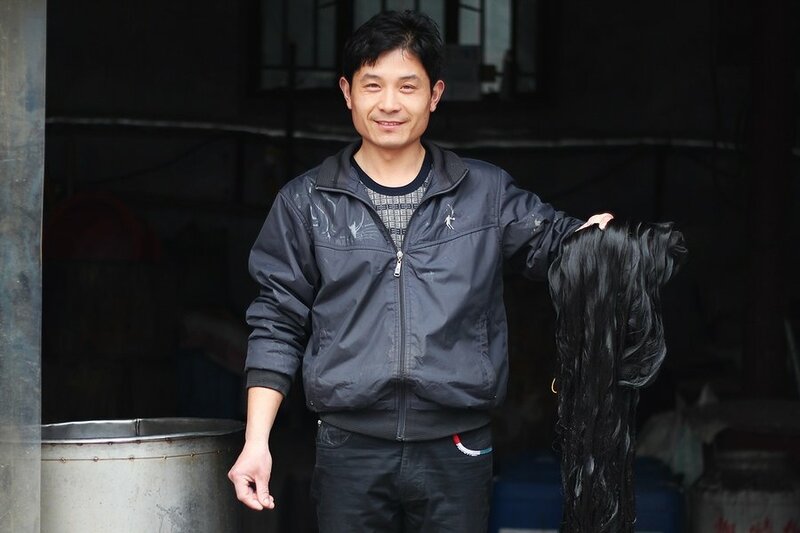 Factory worker in China with a bundle of human hair in its final washing stage. 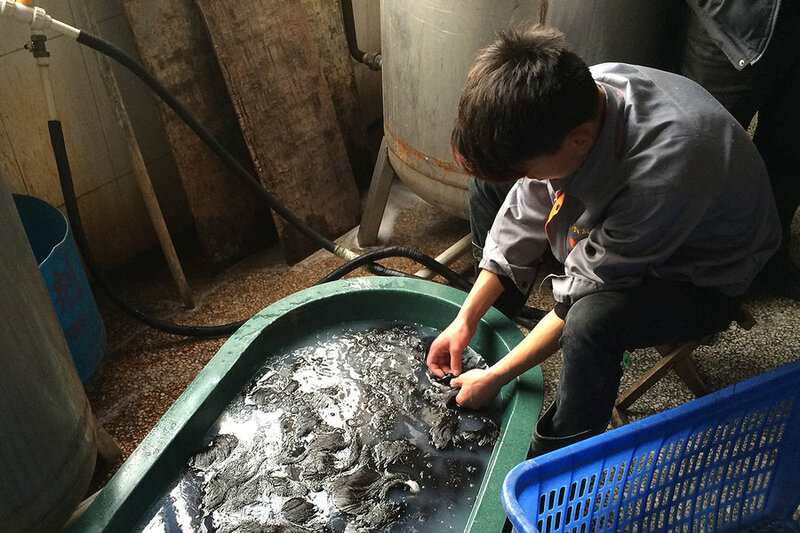 Here I am in a Chinese factory learning how to make U-tip samples. At dusk in a small town in China. 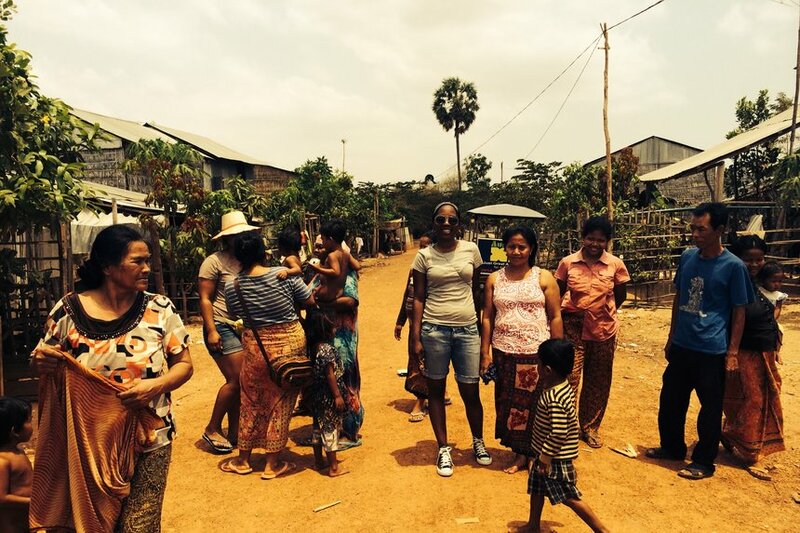 Here I am in a small village in Cambodia talking to women who cut their hair for money and food. I am teaching the children how to play jacks. 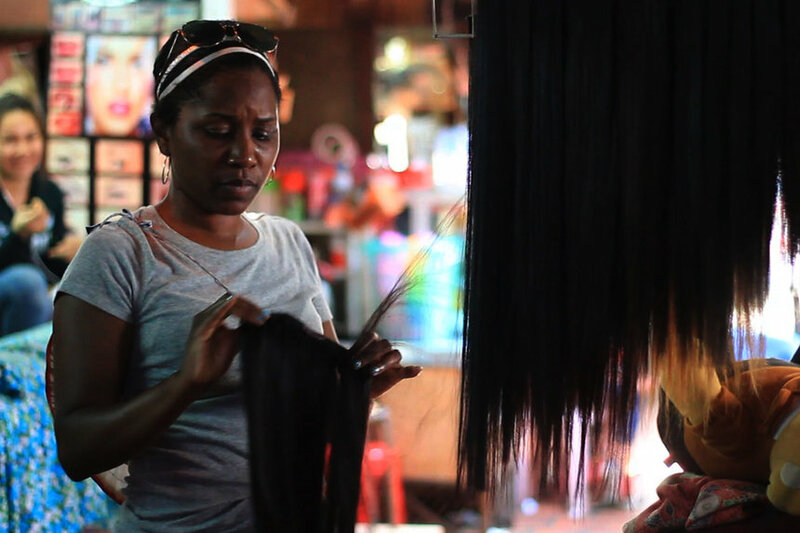 These women in the Cambodian village were very enlightening and stood for a whole different perspective of their part in the hair extension industry. In the Old Market in Cambodia where hair growers go to sell hair to hair vendors, I am checking out how they sew their wefts. Here, I’m searching through hair gold in Cambodia with a very rare vendor. 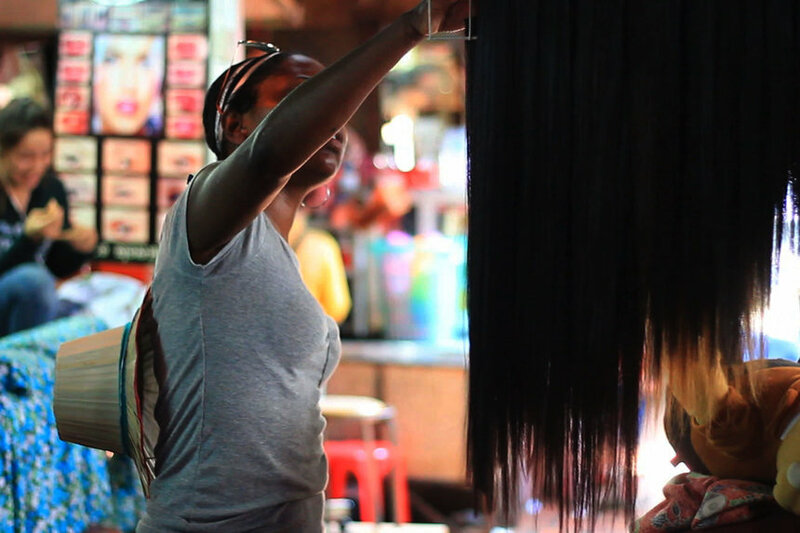 Many Cambodia women have straight hair and this vendor had a variation of curly textures that have not been processed. 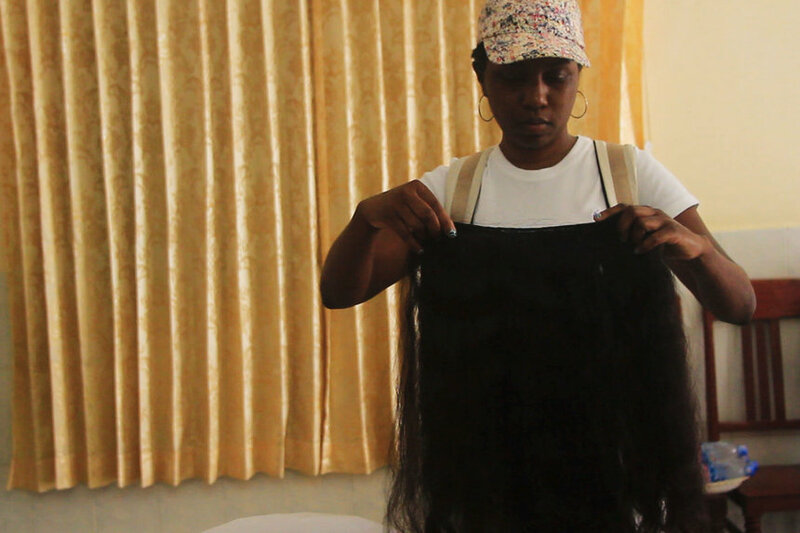 We searched for women in a Malaysian village who have cut or who would be willing to cut their hair for money. 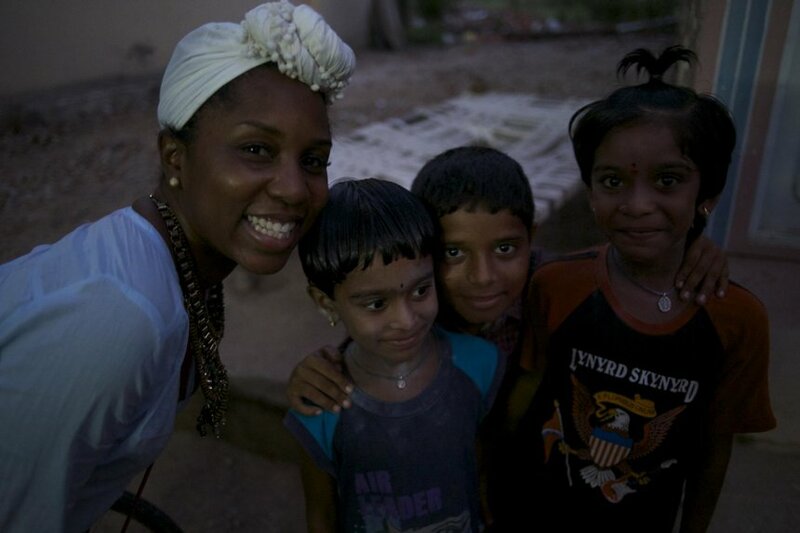 The country is very religious and the women would not even come out of their homes to speak to me. 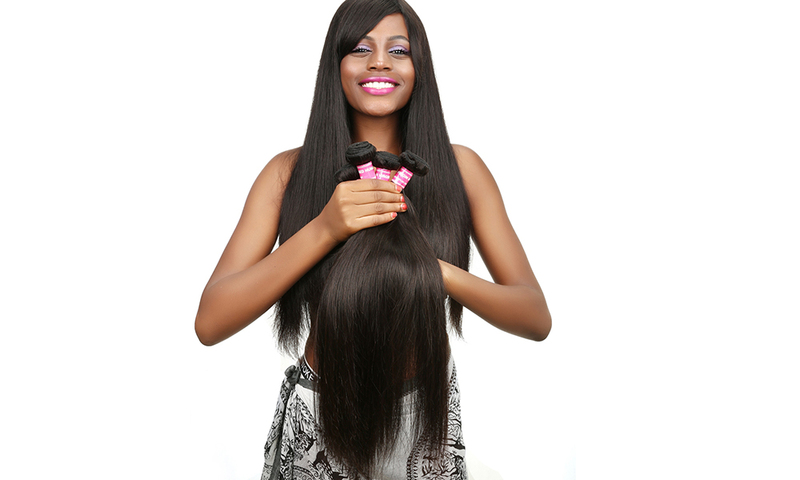 Needless to say authentic Malaysian hair is VERY difficult to find. 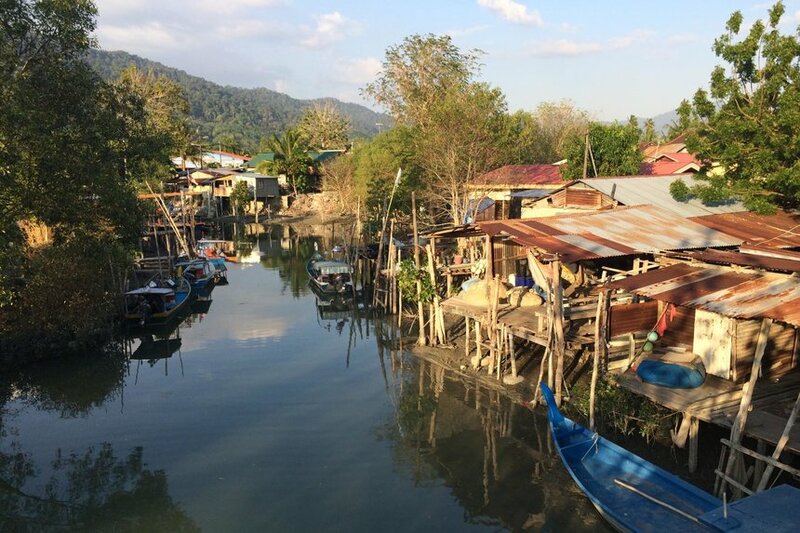 Here I am in a Malaysian village searching for hair. While there I meet a man and his son but no luck with women cutting their hair. On my way inside the tonsure (a place that practices cutting or shaving some or all of the hair on the scalp) in India, getting permission to go inside with my camera. 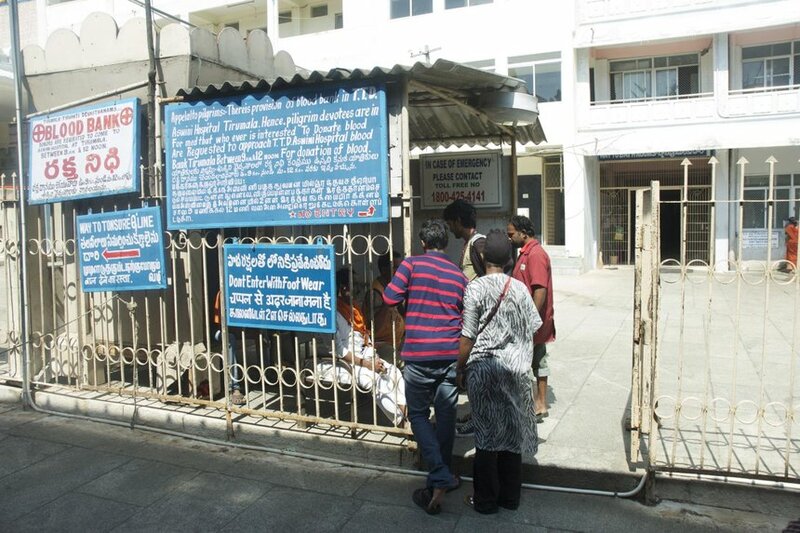 Thousands of Hindus visit the tonsure daily and wait in line for hours for the honor to have their hair sacrificed for God. This is me waiting in line with the pilgrims. In India, a tonsure is where Hindus shave their hair for God. The father here is wetting his daughter’s hair that will be cut by the tonsures barber. This is the ultimate sacrifice for the Hindus and in return they believe they will receive a blessing from God. Foreigners are not allowed inside tonsures, but I was fortunate enough to have a pass from my Indian friend. There are actually a lot of men getting their hair cut as well. 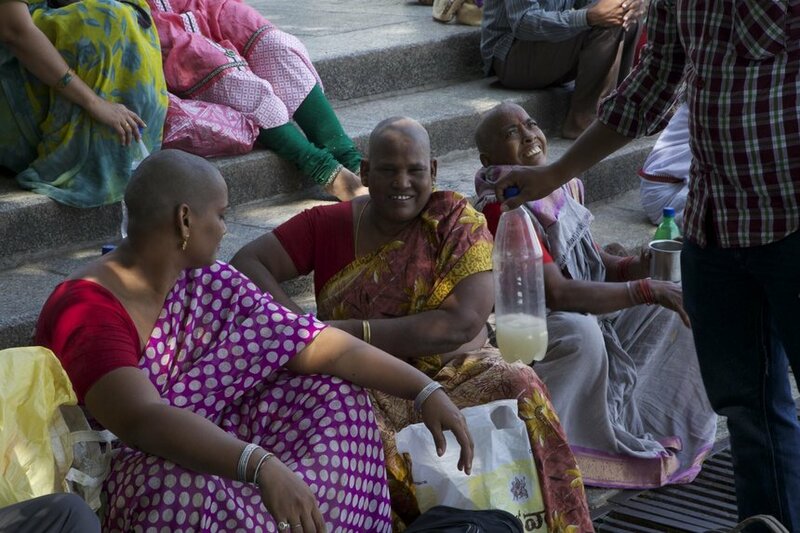 Here are Indian women outside the tonsure after sacrificing their hair for God. 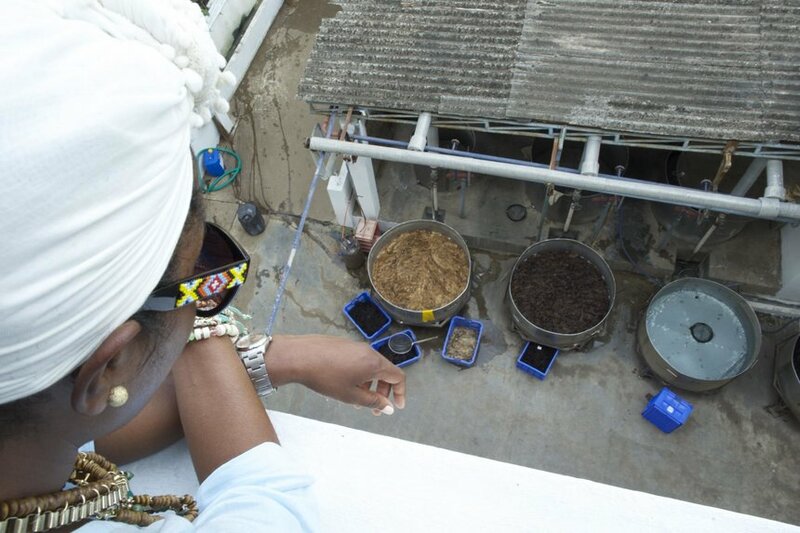 In this photo I’m overlooking the tons of hair that is processed daily at the HUGE Indian factory. 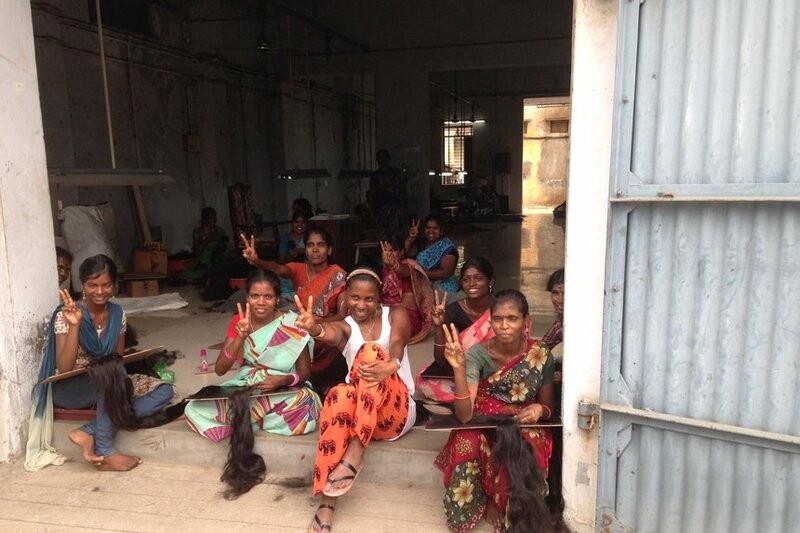 2,000 workers are employed at this Indian hair factory. 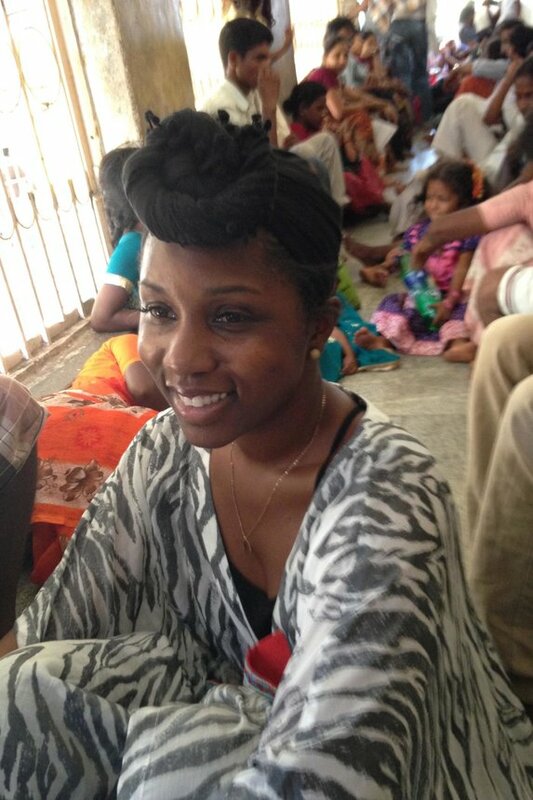 In a hair factory in India spending the day with factory workers sorting through hair that arrived from the temple. 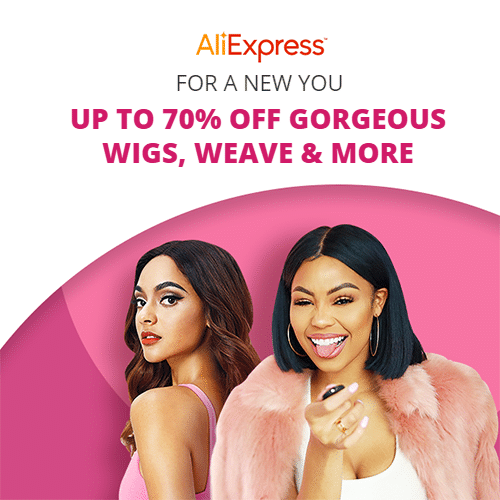 Picking the best hair for my Just Extensions clients. 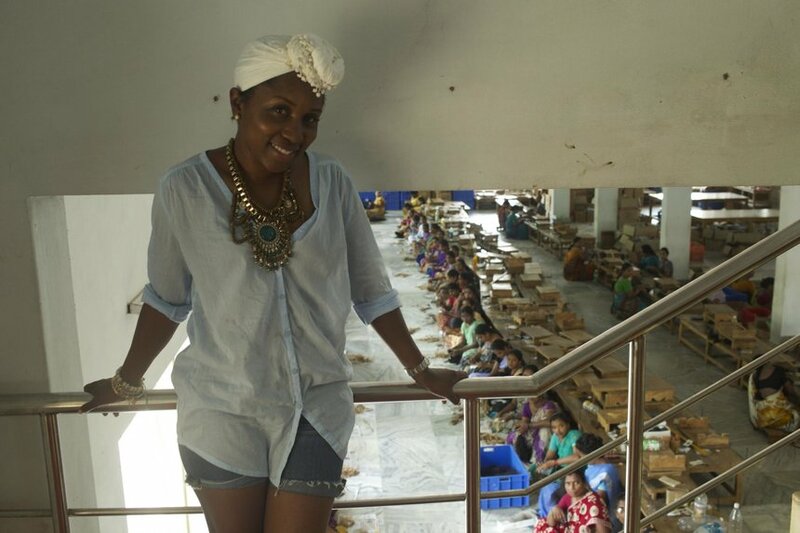 I visited several factories in India and I learned that the women are very quiet and really do not communicate with one another socially. But since I was spending the day working with them we decided to have a little fun! 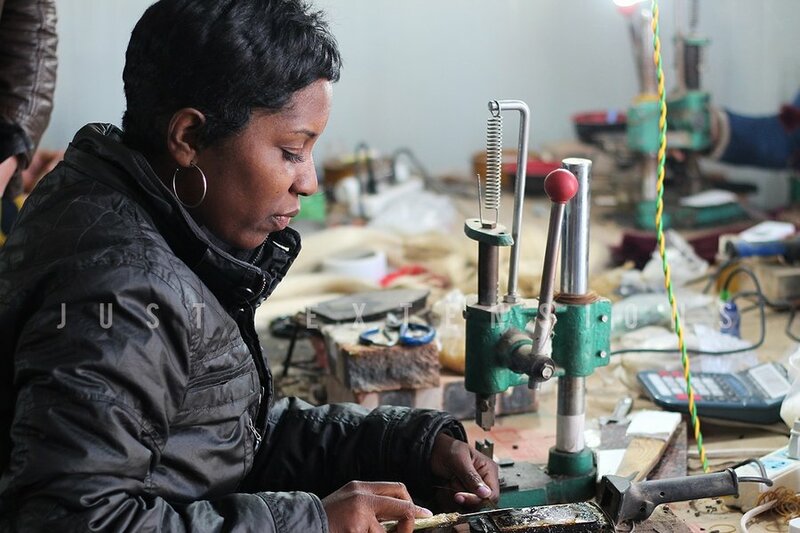 This article was originally published on Essence. This is awesome! I’m assuming you found good information and vendors.